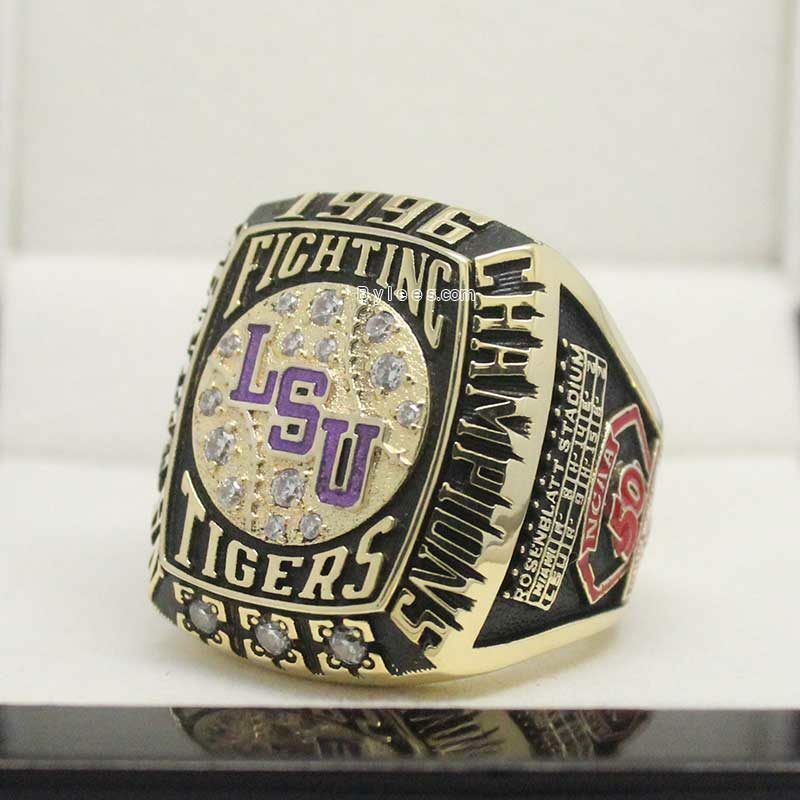 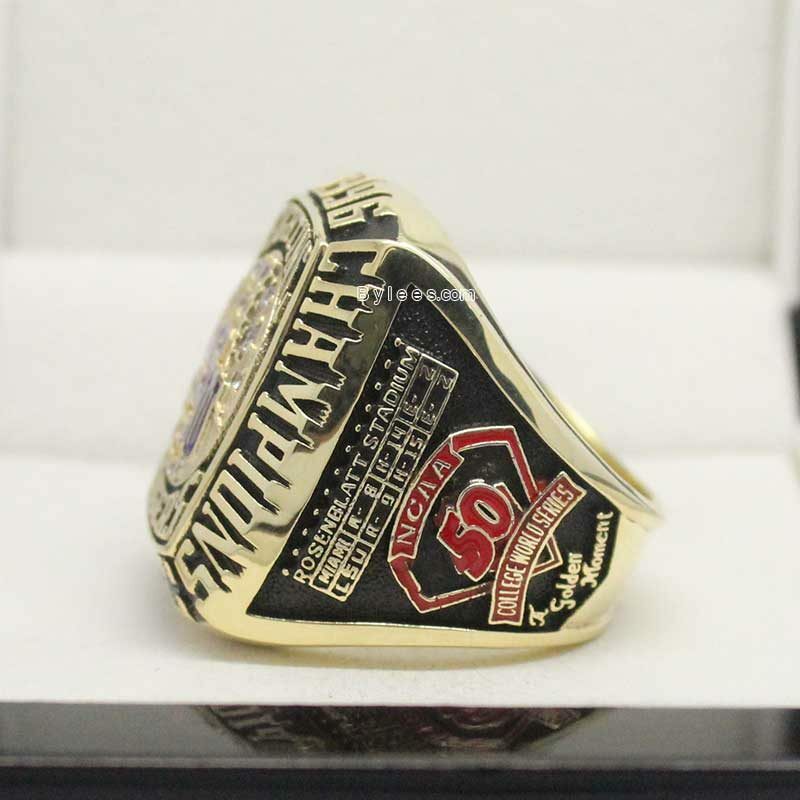 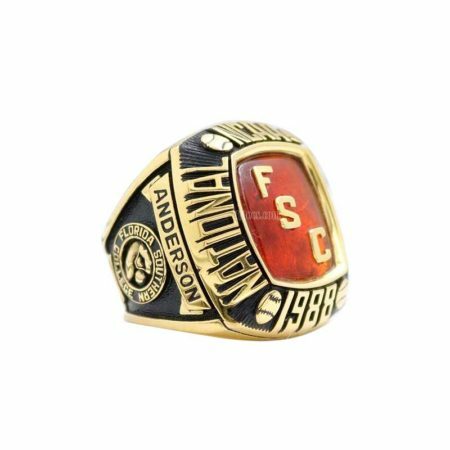 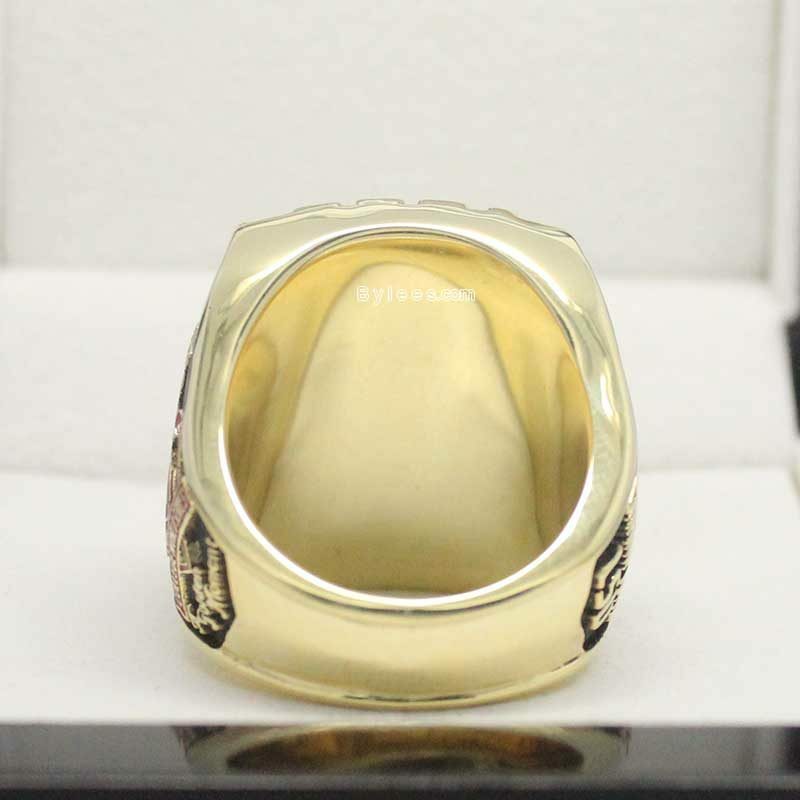 1996 LSU Tigers baseball National Championship Ring is commemorated the 1996 college world series champion and the SEC champion of the 1996 NCAA Division I Baseball Tournament. 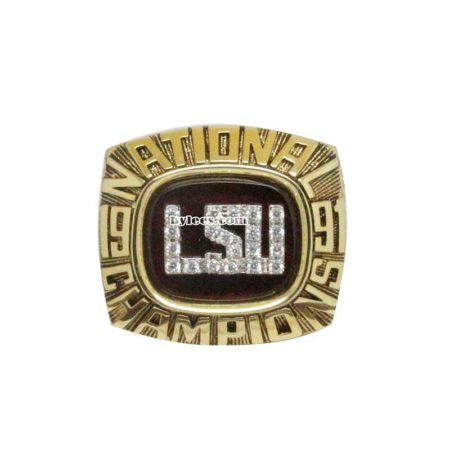 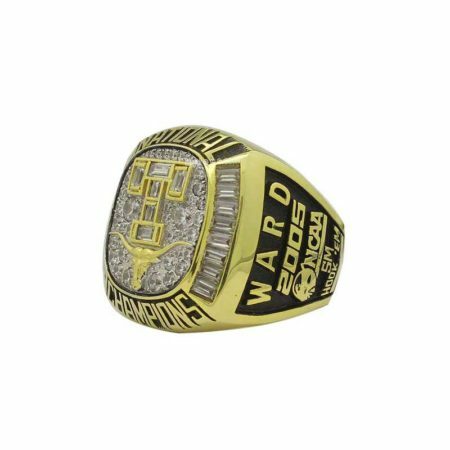 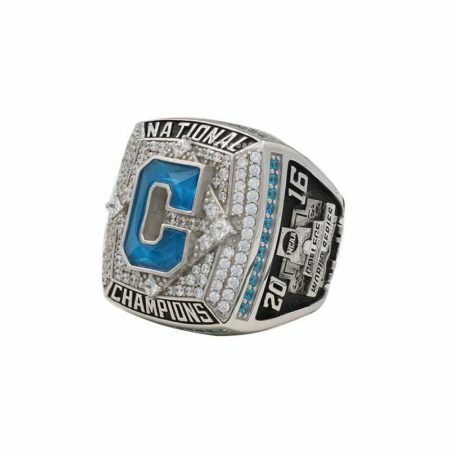 In this season, the LSU finished one of the most memorable College World Series games in history and end up with the 1996 NCAA baseball national championship ring. 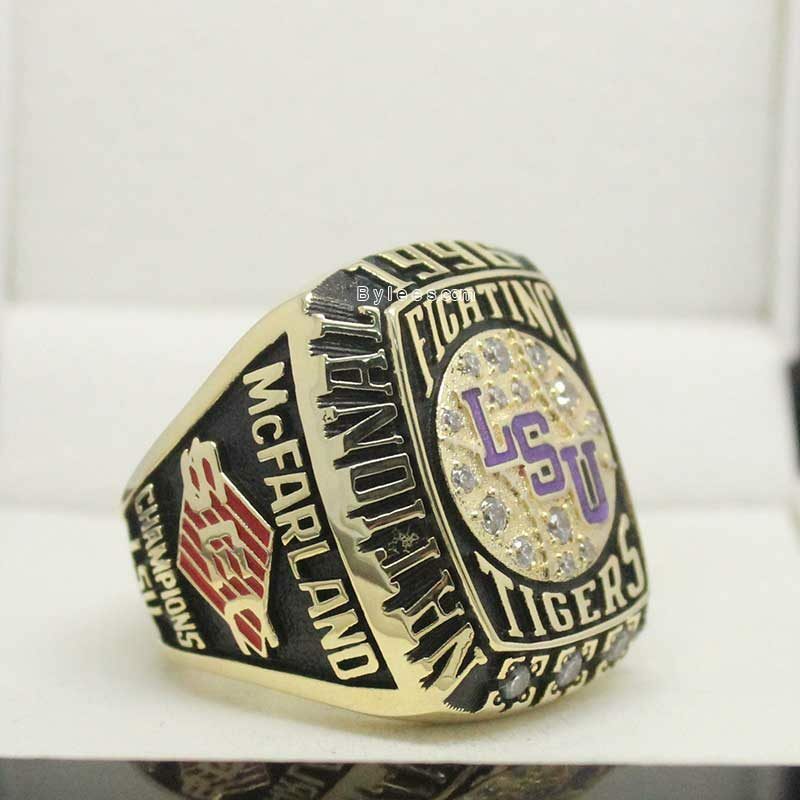 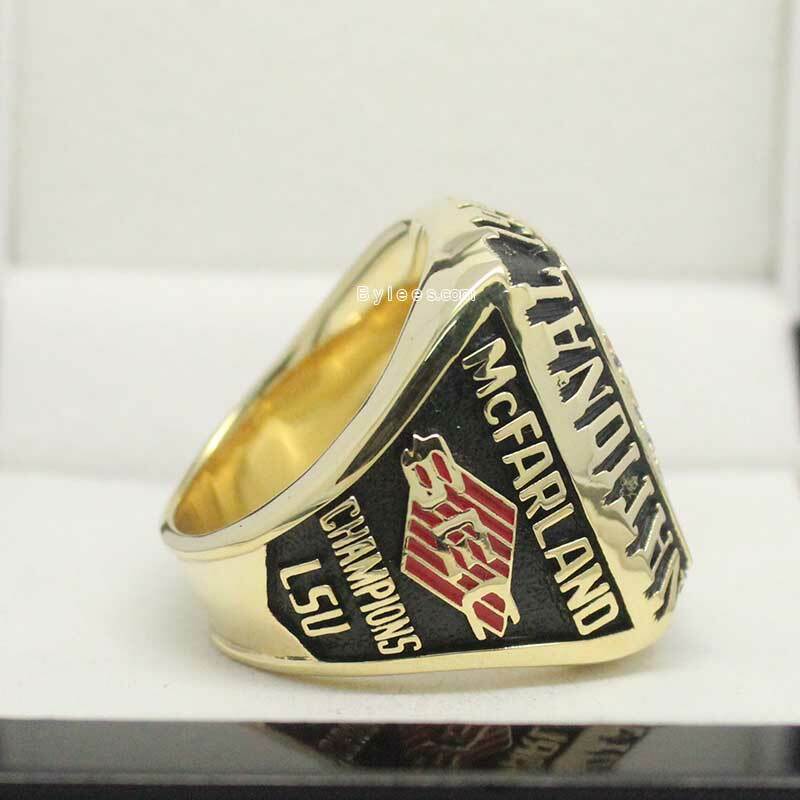 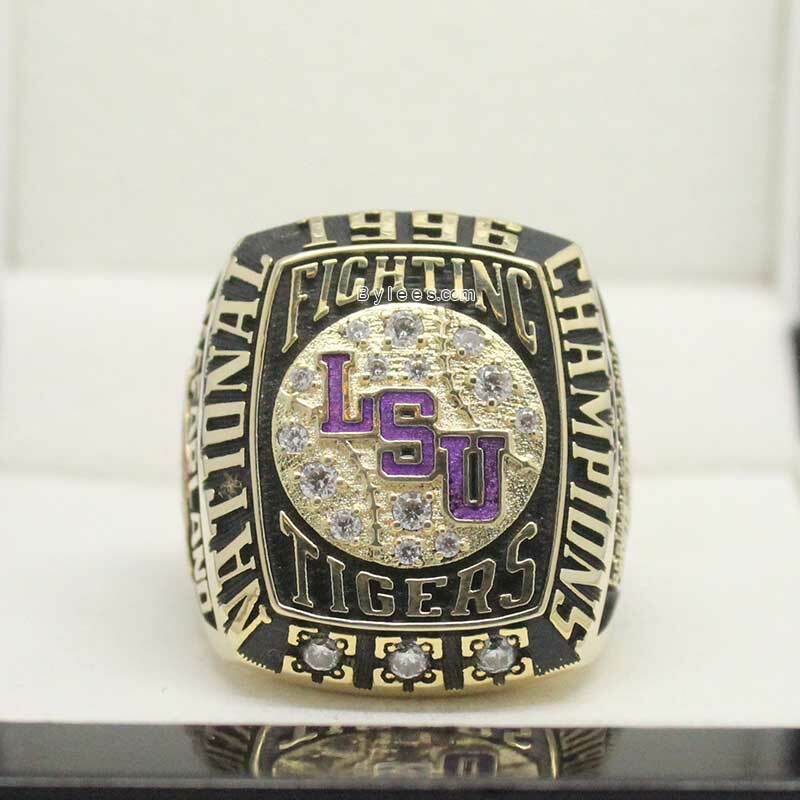 With the 1996 version, The Tigers, coached by Skip Bertman, had acheived three LSU baseball national championship rings and proved themself as strong baseball team. 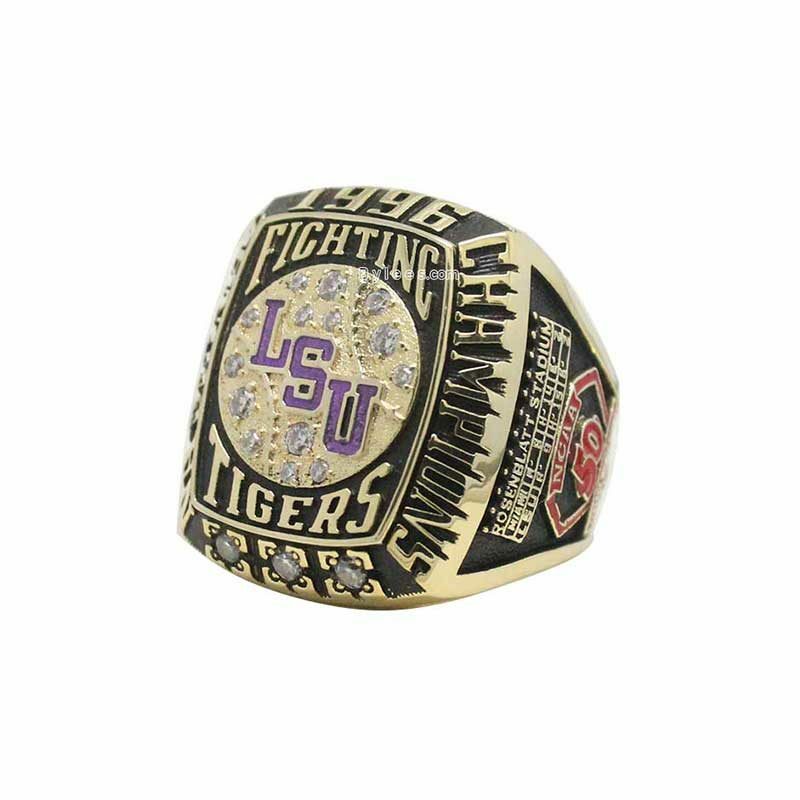 The LSU players Pat Burrell was named as the MOP, he won the Philadelphia Phillies 2008 world series ring and San Francisco Giants 2010 World Series ring in his MLB career.